Selecting the next measurement point in order to discriminate among candidate diagnoses is a crucial task for diagnosis system. We present a generic system which allows the fast and effective realization of different measurement selection strategies for model-based diagnosis systems. 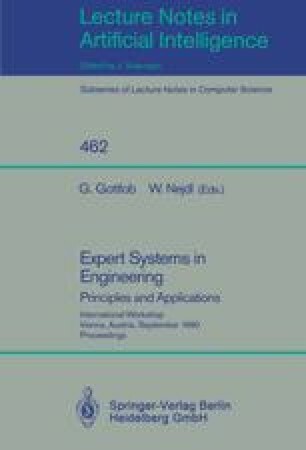 The minimum entropy technique used in the General Diagnostic Engine (Gde) and a simplification of it presented in [de Kleer 89] are two possible instances of this system. Several other techniques based on this framework are presented, including another simplification of the minimum entropy technique which overcomes deficiencies of [de Kleer 89].